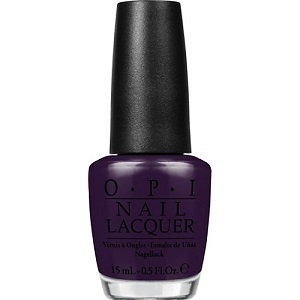 OPI Nail Polish, Viking In A Vinter Vonderland, NLN49, .50 fl. oz. Dark blackened purple creme nail color.